Dimensions: 7.04 x 25.16 x 17.4 in. Computer monitors are always going to be a cornerstone of the PC market, which is why I’m always scouring for new ones to check out. 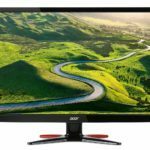 Acer is a company that I’ve become familiar with over the years, and they haven’t let me down in the past – the monitors that they manufacture seem as if they’re well put together every single time through. 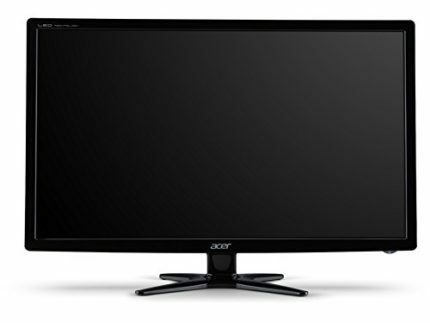 This specific model is a 27” 1080p LED (backlit) monitor, well-equipped for high-definition playback. With 1920 x 1080 resolution and DVI/VGA inputs, this is a monitor that I figured could use alongside my gaming station (or just desktop space in general) for quite some time. I spend a lot of time on my computer, and I felt like investing in a proper monitor was going to allow long sessions to become more comfortable. Since I’m an avid gamer myself, I know how important the monitor is going to be. Not only will it allow my games to look their best, but it means that I won’t have to deal with any syncing issues online (among other things, of course). If you’re a competitive gamer of any sort, having a monitor that is up to these standards will always be ideal; anything less and you’re going to be putting yourself out there to fail. I look for many different things in the monitor I choose to go with, which is why it’s important to not only look at the specs, but the features implemented within as well. 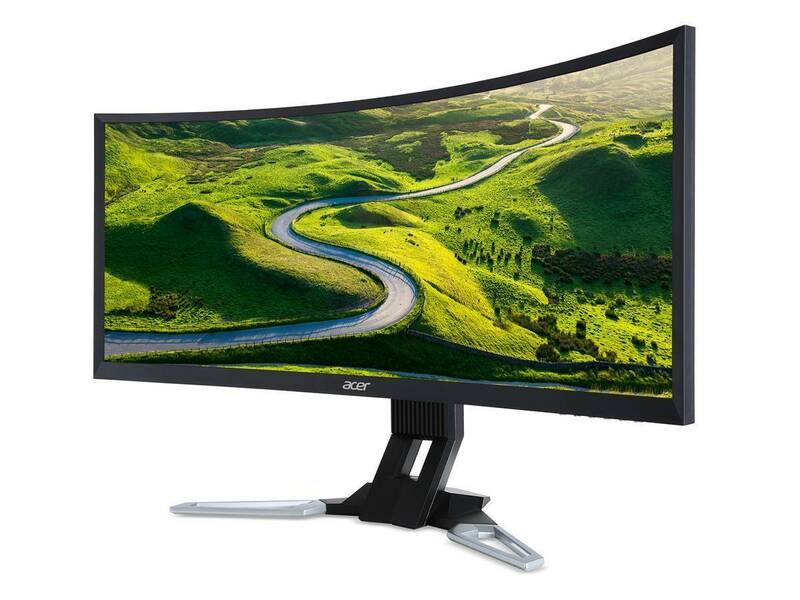 You can look at the manufacturer themselves and get a good idea of the monitor quality; I say this because well-known companies like Acer are always going to be reputable in that regard. VA stands for “Vertical Alignment”, and they offer some of the most optimal viewing angles you’ll ever find on a monitor. Since this is the case, many people lean towards purchasing a monitor that makes use of the VA panel type – that’s one of the main reasons why I did it myself. I found that the image quality was not only stellar, but I never had to worry about ghosting. There isn’t any type of panel that’s great for everything, and the weakness here would be color in a sense, but it’s still a great overall product to be working with. If I could pick a different panel type, I probably wouldn’t even bother. VA panels aren’t known for producing the best color, but they excel in almost every other aspect. When you talk about the color on a VA panel, it’s not like you’re going to be experiencing gray worlds; it’s just not as extensive of a color palate as you may see on other panel types. 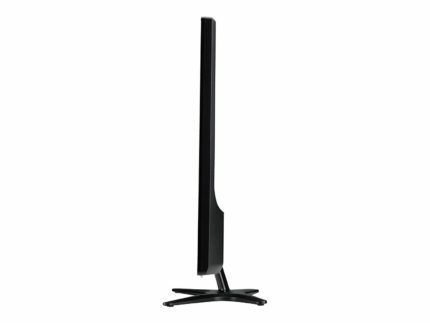 The Acer G276HL is incredibly slim, fitted with an “X-shaped” stand that allows the monitor to fit snugly (and securely) in smaller areas. With a 27” screen sporting 1920 x 1080 resolution, the picture quality is obviously something to enjoy. All your content will be available in 16:9 HD format, giving you a crystal-clear entertainment experience. The contrast ratio is 100 million:1, and the 6ms response times keep the images sharp. The viewing angle being used here is the traditional 178 degrees H VA, and the size is quite massive. I wanted to make use of a traditional, yet large monitor for my gaming experience – needless to say, I wasn’t disappointed. The ultimate question to be asked is whether a product is worth the money you’ve spent on it or not, which is where I tend to get hit with tons of different inquiries. All monitors are going to be different, and some will be pricier than others; it’s up to you to decide which one is the right fit. This monitor didn’t feature any speakers, which is somewhat expected – when someone is looking to purchase a monitor of this type, odds are they’re going to invest in audio equipment as well (as in, external speakers to use with their monitor). In my eyes, it was 100% worth it, and I would recommend this product to just about anyone looking for a brand-new monitor. It’s sleek, well put together and offers the right amount of features for a guy like myself. All my computer games are played in high-definition, without any sort of stutter whatsoever; the same goes for any movies I watch on the monitor as well! 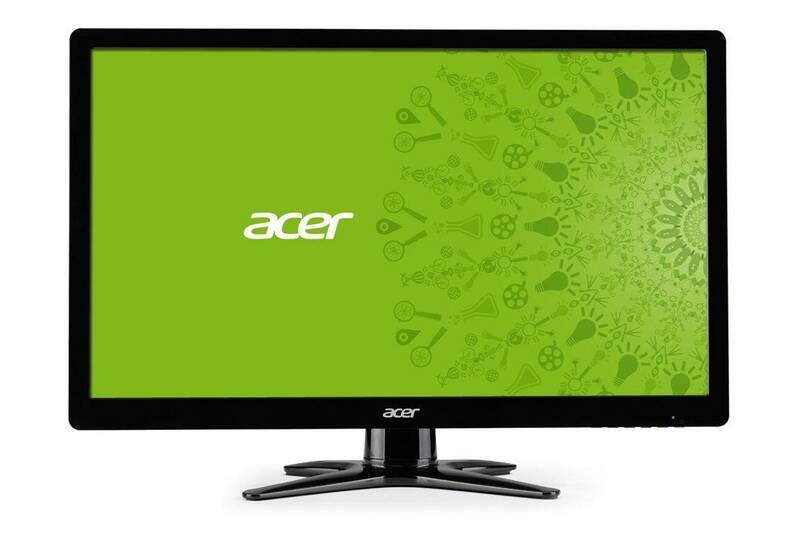 With a wonderful resolution and 16.7 million display colors to keep you intrigued, the Acer G276HL is seemingly a must in my books. If you prefer deeper black levels, you should get a VA panel monitor. If you want the best VA monitor for the money (Vertical Alignment), you should buy the Acer G276HL monitor, which is insanely cheap going at under $200.